German rider Ken Roczen hit the scene and immediately stunned the world. He started on KTM’s, then Suzuki, then HRC Honda (where he is now). He rides a Honda CRF450, and loves every bit of it. He was the fan favorite entering the season with a career defying injury. He became FIM World Motocross Champion in 2011 at the age of 17 (MX2 division). Clicnhed the 2013 250SX Western Regional Championship. He was the 2012 Motocross of Nations Champion with Team Germany (MX2 division). He is the first German-born winner and champion in supercross history. Most decorated German rider in the sport of motocross at the age of 23. 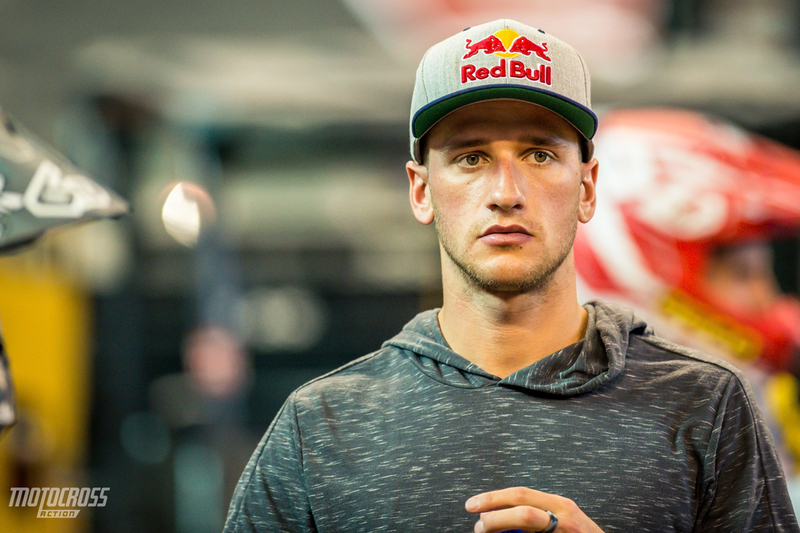 Roczen lives in the U.S. on his own, with his family still living overseas in Germany. He is an avid golfer, surfer, and wakeboarder. 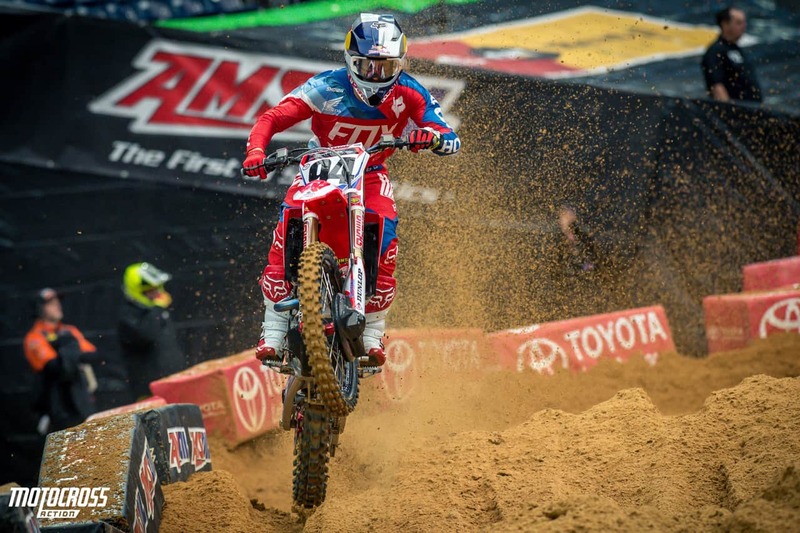 Ken Roczen’s smooth consistent smooth style gets him around the track quickly. he’s not one to make aggressive moves, but if its for the win–he will do whatever it takes.